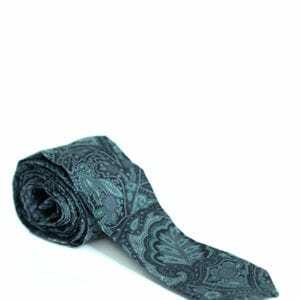 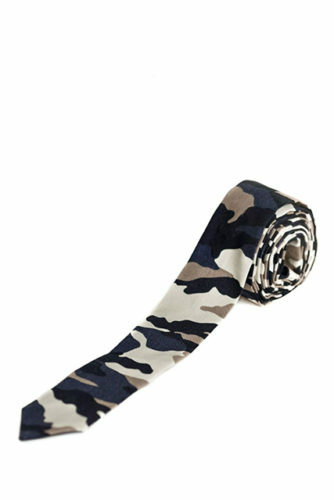 Camo Wrap-Around Tie - Ty-Amo Inc.
Our fun and stylish camouflage Wrap-Around tie is comprised of a neutral beige/black camo print. 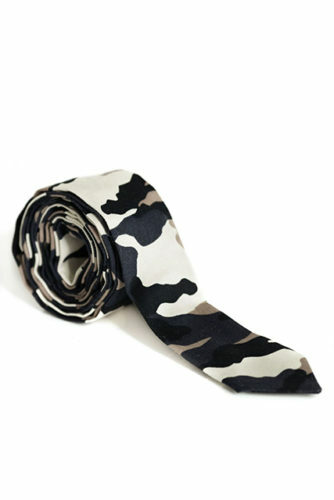 Pair it with white button-downs, T-shirts, dresses and denim alike. 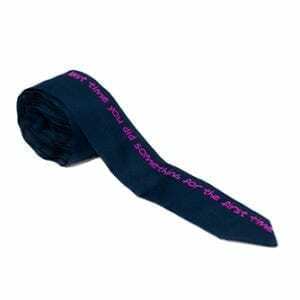 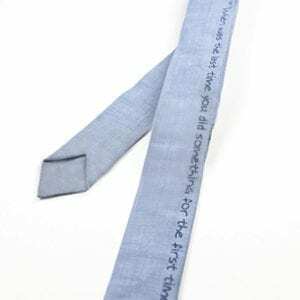 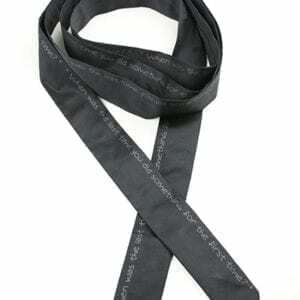 Drape and loop around your neck, cinch around your waist, or make it your own, your way!